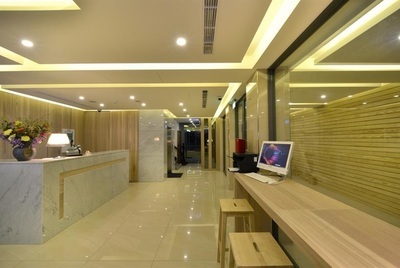 PLUS HOTEL is the third branch of the Jade Hotel Group. 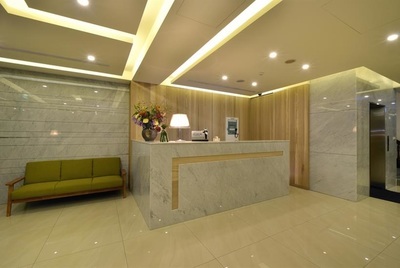 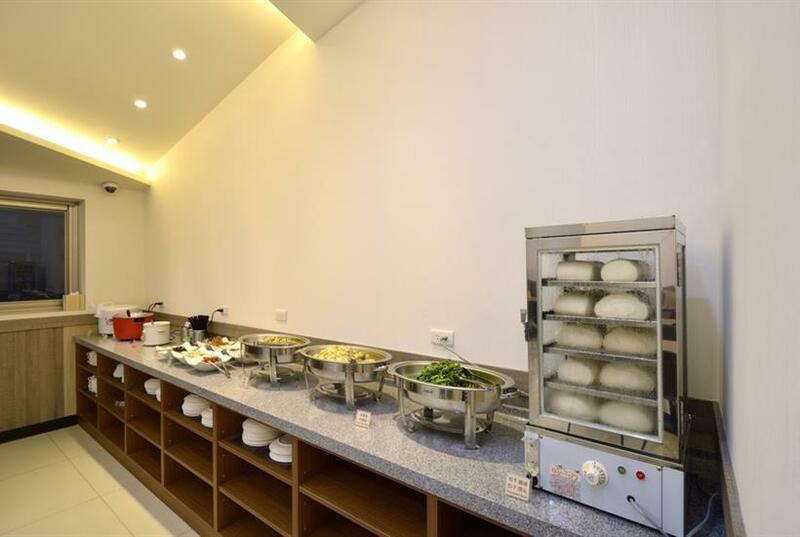 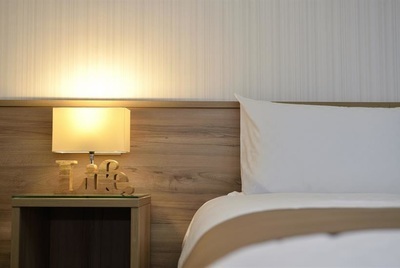 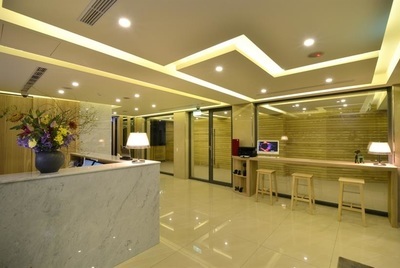 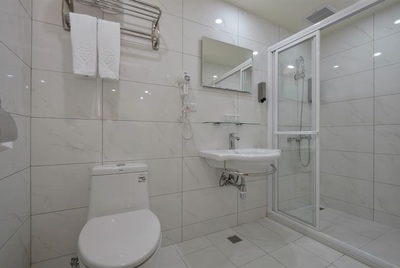 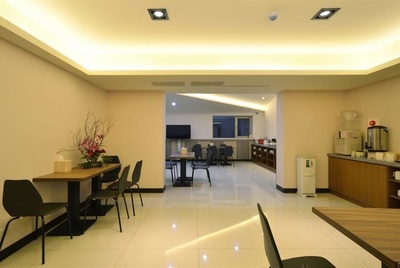 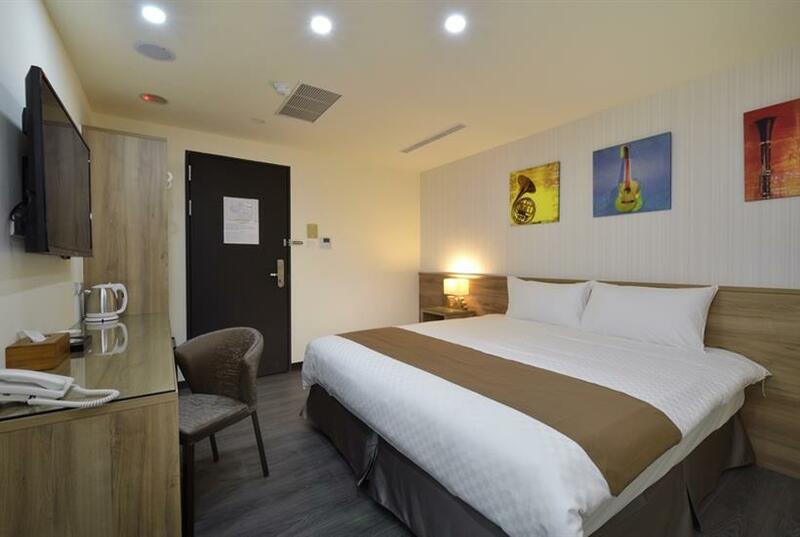 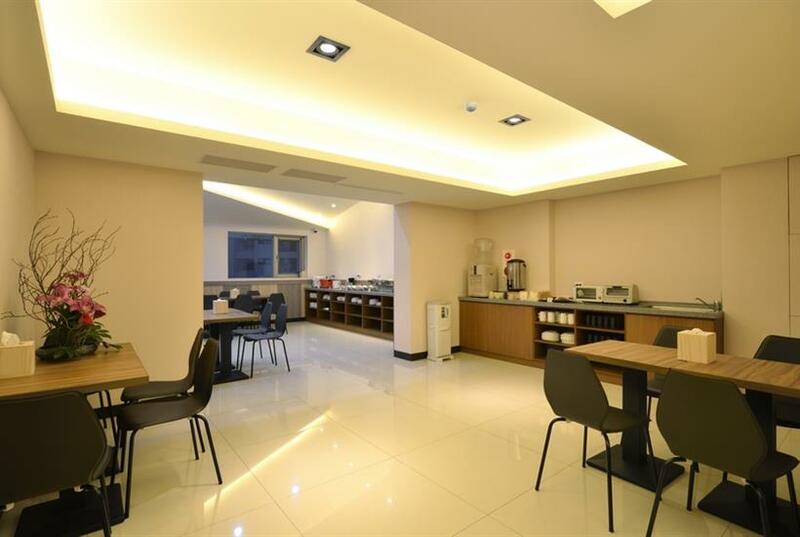 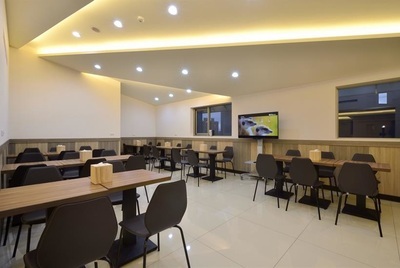 The hotel is close to Taipei MRT Bannan Line Banqiao Station and Fuzhong Station. 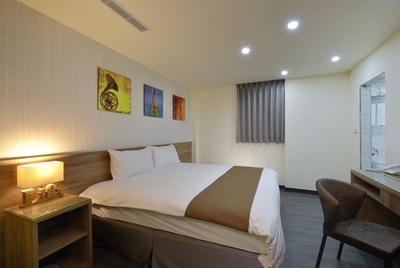 There are a total of 28 guest rooms and also a spacious and comfortable breakfast restaurant and a business center. 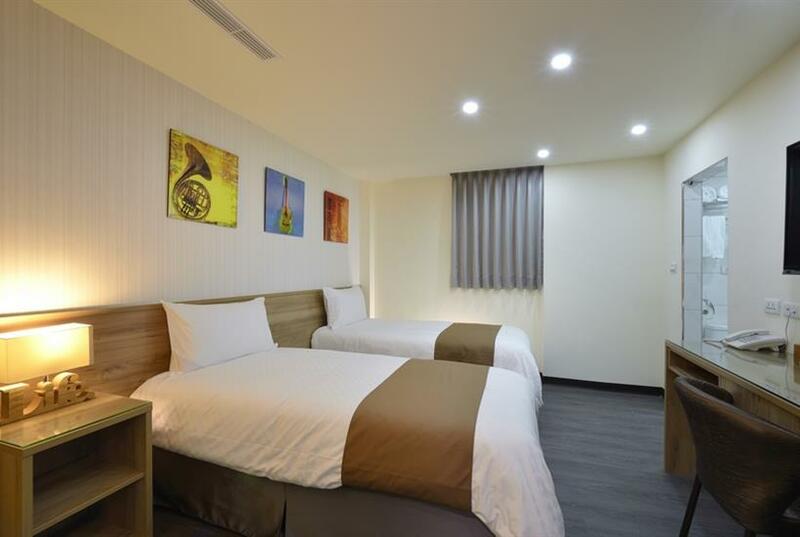 The hotel integrates the Japanese Muji style that is both refreshing and energetic! 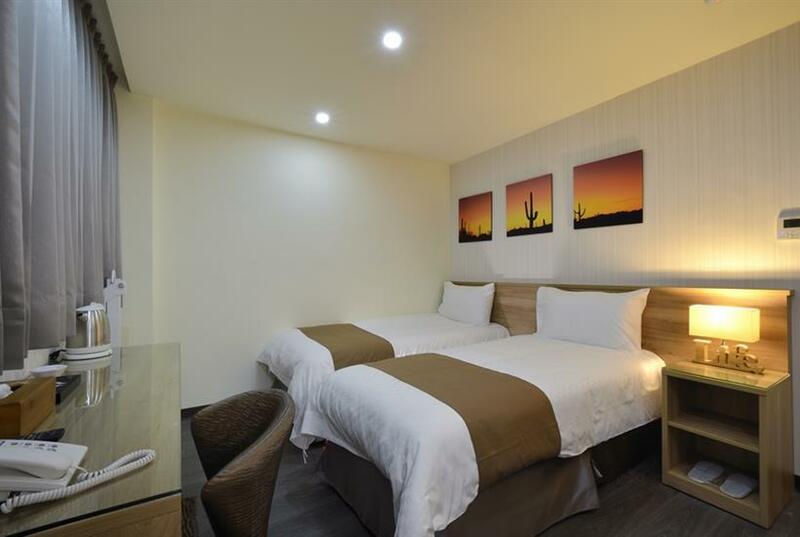 The interior is designed with natural green ornaments and natural wooden colored elements; the surrounding along with the five star beddings in each room will help you sleep as if you are back in Mother Nature’s womb. PLUS HOTEL makes every visitor feel just like home with the comfortable sleeping quality and the thoughtful service. PLUS HOTEL is YOUR HOME! 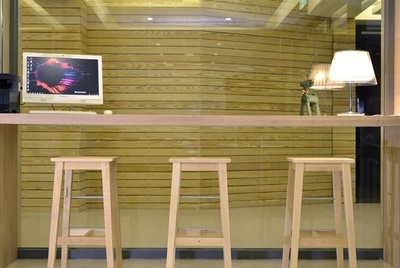 Business Center is located at the lobby on the first floor; Computers and printers are prepared for visitors and business travelers to check emails and search and print for information. 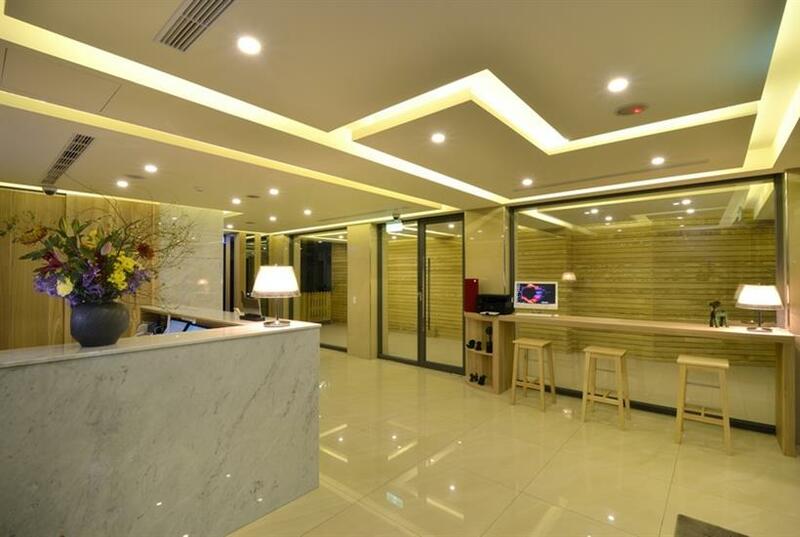 The center is there to help you on your trip.